Madeon, the French dance music prodigy who has taken the world by storm in recent years with an array of unforgettable milestones such as his “Pop Culture” mashup and performing at Coachella while only 18 years old, has finally graced listeners with the full version of his newest song. Entitled “Technicolor,” the cut provides over six minutes of phenomenal electro house that manages to transition back and forth from being adrenaline-pumping to absolutely blissful. 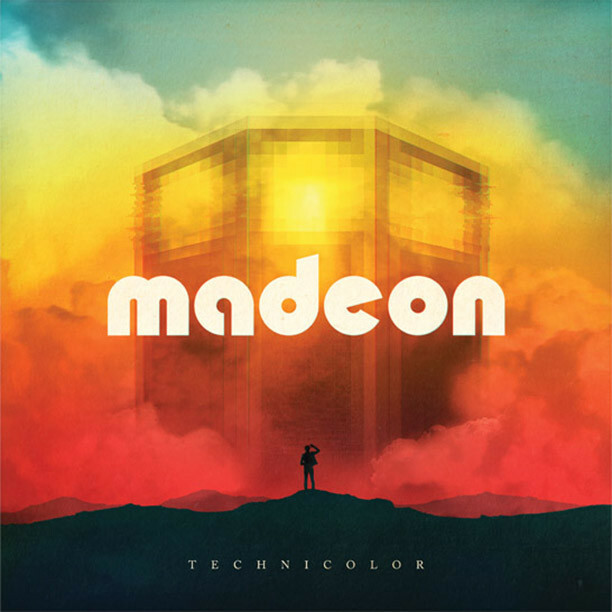 Follow the jump to experience “Technicolor,” and if you enjoy the tremendous electronic anthem as much as we do, be sure to purchase a high quality copy of it directly from Madeon here.